Cockroaches are one of the toughest pests in the world to get rid of. Their ability to adapt and survive in all kinds of harsh conditions make them a formidable foe for any urban dweller. They even existed before dinosaurs walked on the planet to infesting in our apartments! They have a fond preference for warm, damp and dark (note: cockroaches are nocturnal) environments. This makes spots like cars, kitchens and basements etc a preferred nesting home for them. 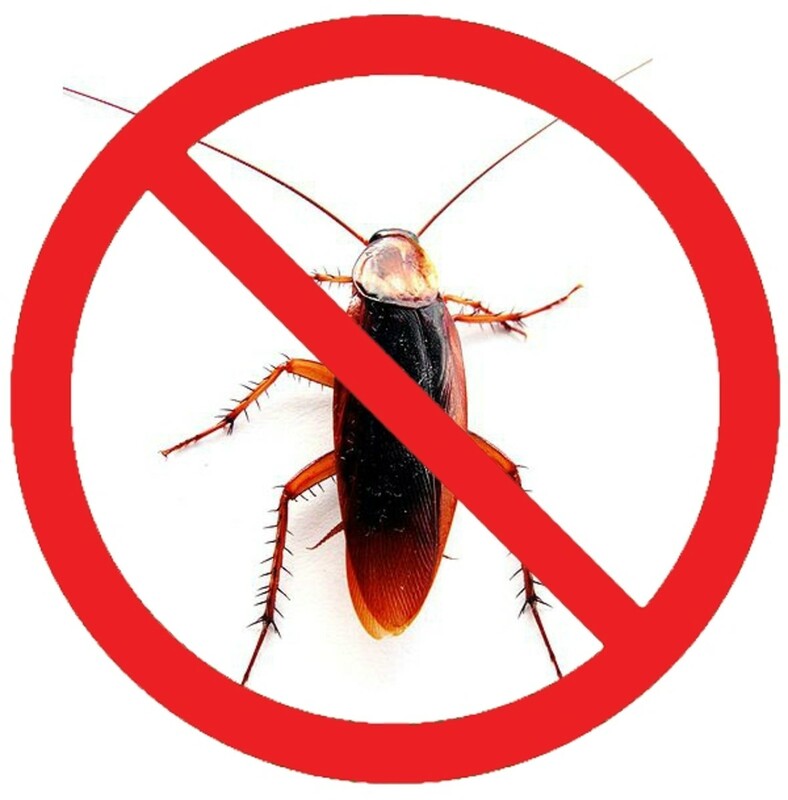 It can indeed be quite a daunting task to search and eliminate them and the presence of a single roach often signals an infestation in your residence. 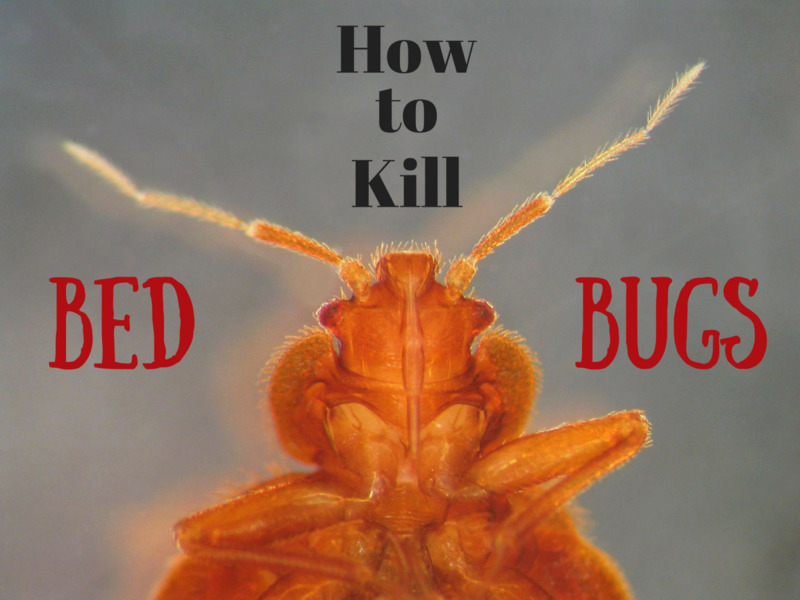 This article explores how to get rid of roaches without an exterminator. 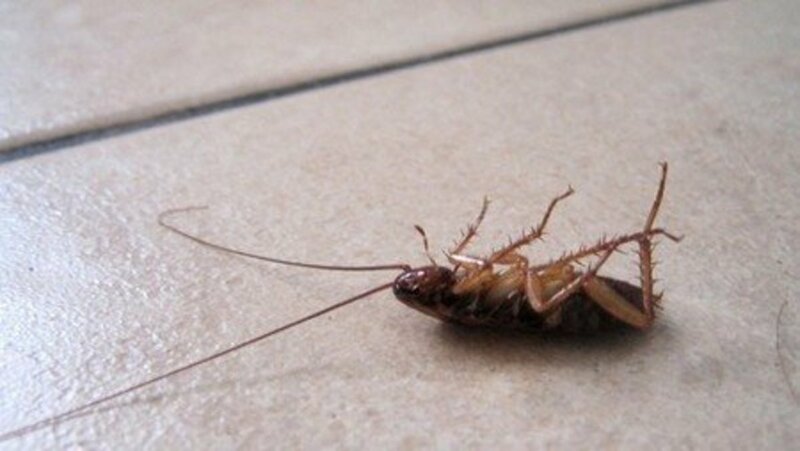 Roach bait traps are one of the most effective and popular methods to getting rid of roaches at home. Most commercial roach baits contain the chemical known as Fipronil which will cause damage to the nervous system of insects. 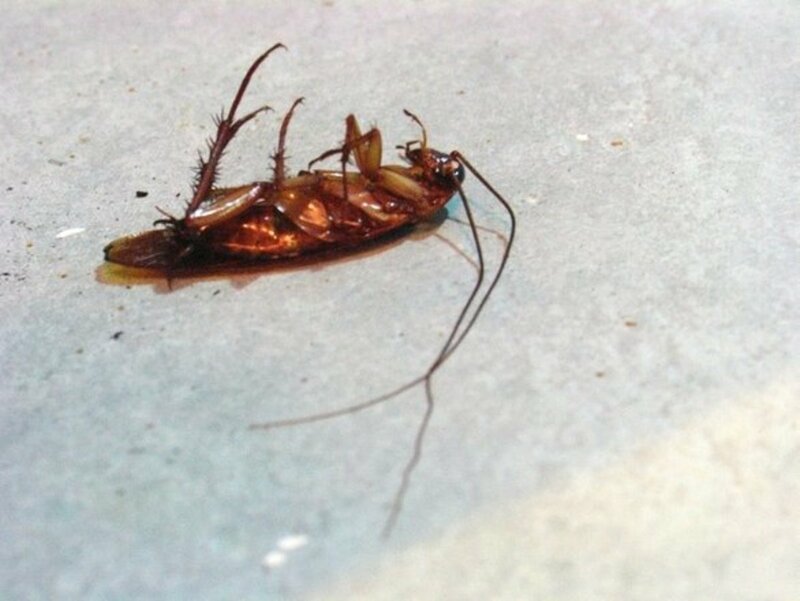 The effect of the chemical is not immediate and other roaches (or even ants) feeding on the corpses of the poisoned roach will suffer the same fate as well. Thus, it can possibly wipe out an entire colony of cockroaches. A recommend product is the Hot Shot Mini Ultra Liquid Roach Bait that contains half a dozen of liquid-based baits. A general piece of advice is to use all the roach baits at the same time, deploying them at different spots within the infested area (for example, the kitchen, basement) in your apartment. If you deprive the roaches of water, it will increase the chance of them using the baits. Combat's roach bait traps are also a popular and proven brand. The use of technology is permeating in every aspect of our lives. Although electronic pest repellers have been met with much doubt, this pest ridding technology is gradually seeing the limelight and gaining acceptance. However, it must be noted that not all states in the United States (for example, Colorado, Hawaii, Indiana & New Mexico) permit the sales of electronic pest control products. Most electronic pest repellers make use of ultrasonic sound waves that are inaudible to humans. Additionally, these sound waves repel not only cockroaches in your apartments but other pests such as rodents, ants and small animals etc. Diatomaceous Earth (also known as "DE" in short) is made up of fossilized remains of tiny, aquatic organisms known as diatoms. Diatomaceous earth have plenty of uses and one of the such applications is its prowess in pest control. They are commonly used and included as an ingredient in pest control products such as pesticides. 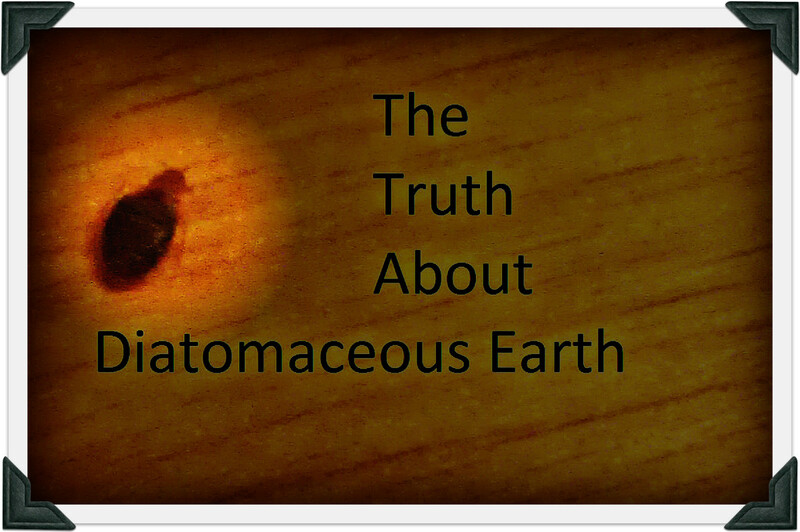 Diatomaceous earth causes insects (those with an exoskeleton) to dehydrate and eventually die. The main advantage of Diatomaceous Earth is that it is not poisonous and generally harmless to the human body. What you can do is to mix water or roaches' favourite food (such as flour and chocolate) with Diatomaceous Earth, and then placing these food baits near the 'hotspots'. You can easily obtain Diatomaceous Earth from your local hardware store or online. If you ever wanted to know the best solution on how to get rid of cockroaches in apartments, you would be advised that prevention is absolutely recommended (at least preventing them from coming back after getting rid of an infestation). Removing any sources that attract roaches can spare us the trouble of getting rid of them. Cockroaches are not only attracted to warm dark, damp environments (that is why kitchens are often nesting grounds for cockroaches) as described earlier. They are also attracted to clutters, cardboard boxes, paper, magazines and most importantly, food and water. It is amazing how these vermin can live off simply on the newspapers you intend to recycle, so try not to leave them lying around. Cockroaches can live without food for a very long time but not water. Also, it is important to check and seal of any dark crevices and cracks (you can buy household sealants easily from your neighborhood hardware store), stop water from being collecting at possible spots around the house and ensure cleaning is done regularly at every nook and cranny. Never leave your dishes overnight and ensure the kitchen sink is dry before retiring for the night. Syngenta Advion Cockroach Gel Bait is one of the best (if not the best) commercially available products to annihilate and control cockroaches both indoors and outdoors. It is very widely raved on its effectiveness by just using a single tube. The use of boric acid to combat pesky cockroaches and pests dates as far as 100 years ago. It is undoubtedly one of the most effective methods if used correctly. Boric acid has no repellency to insects and are extremely potent to cockroaches. 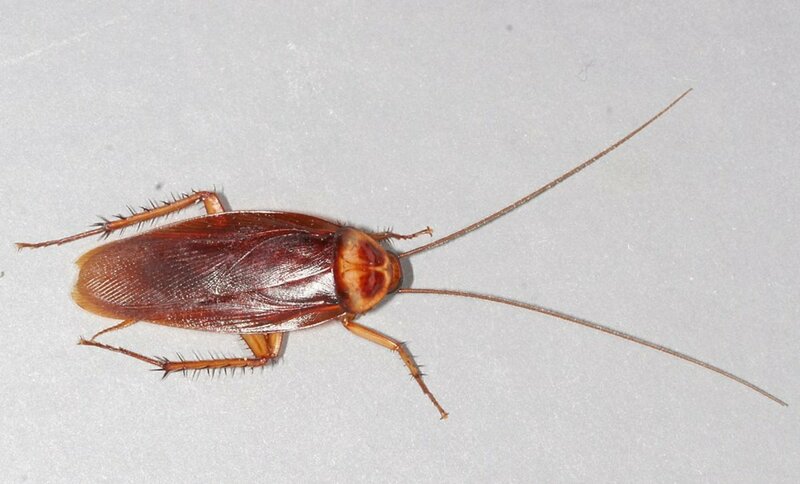 Cockroaches will not have to feed on boric acid for it to take effect. 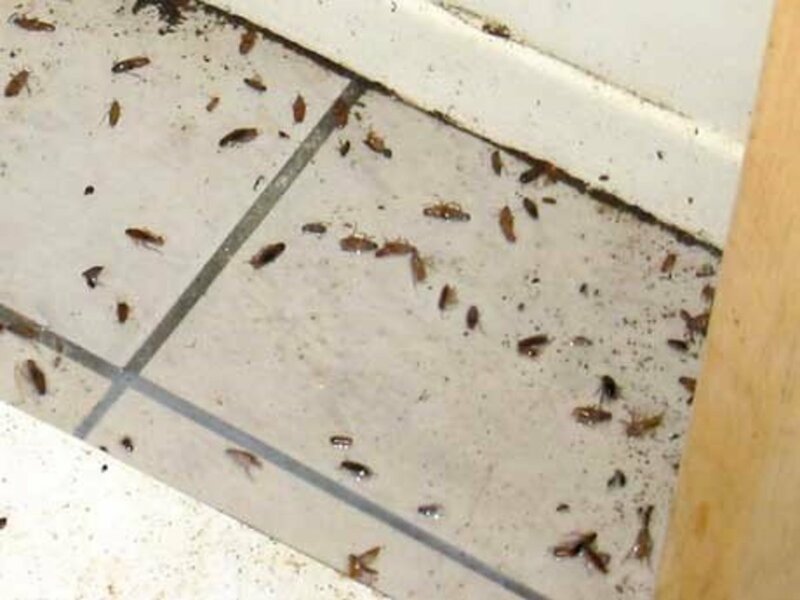 An unsuspecting roach crawling over areas treated with boric acid will cause them to die (even affecting their entire colony when they return home). 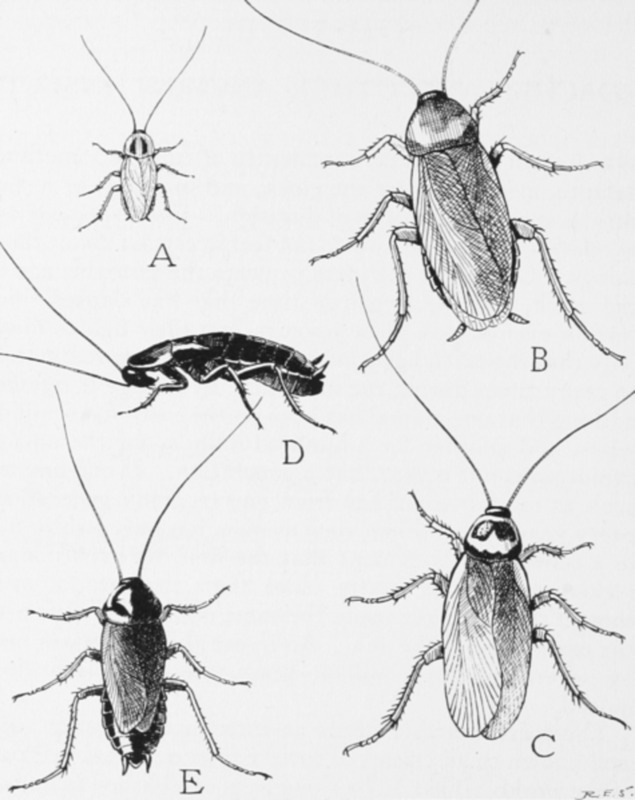 The acid, which resembles white powder, should be applied in minimal quantities in areas where cockroaches are likely to appear and traverse. Despite its low toxicity to humans, boric acid should never be applied and use near areas where food is commonly prepared, for example, the kitchen top and the dining table. The Huffington Post has an amazing article on some odd ways on how to get rid of cockroaches in apartments. 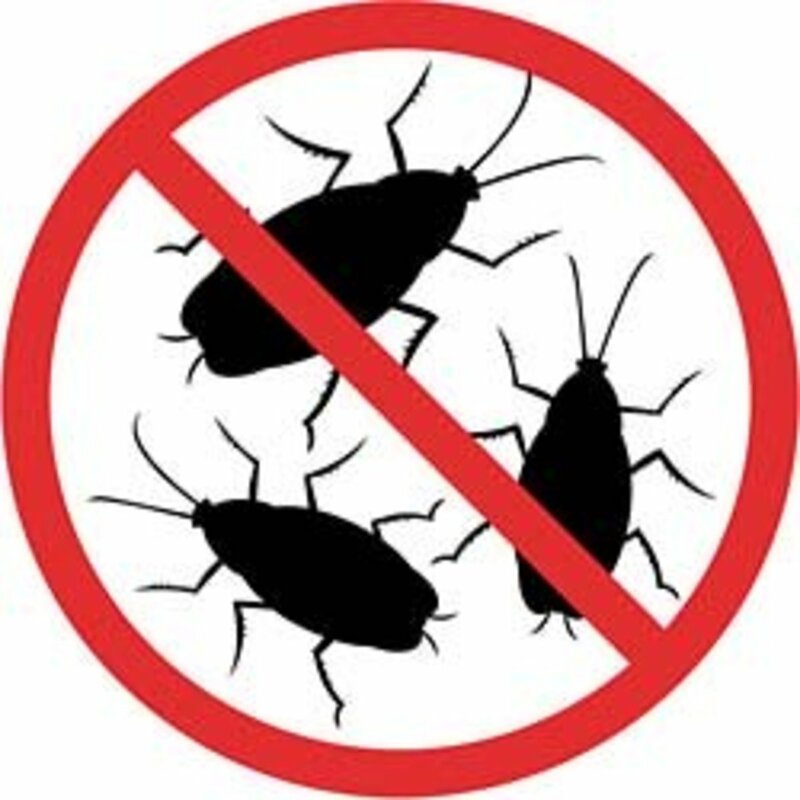 Most of the ways described do not work at all, further enhancing the fact that roaches are extremely durable pests. However, there is one amazingly effective way, which is the use of borax and sugar (3 parts of the former and 1 part of the latter as a mixture). The sugar acts as the bait while the borax does the (killing) job. If all else fails, consider hiring a professional exterminator! Which type of pests do you dread most in your home? At least you killed the corockach in what I perceive as self-defense. When I was a child, my brother and I used to think of creative ways of torturing bugs in our backyard. From classic methods such as magnifying glass to pouring boiling water down ant holes, we would kill bugs out of enjoyment rather than self-defense.The point of my post...there is always someone worse than you. So no worries, sleep tight.